In the midst of a violent summer in Chicago, Cook County Sheriff Tom Dart has sent troopers into the city, but despite his lending hand, Dart says he hasn't spoken to the mayor in years. In an interview with Greg Hinz of Crain's Chicago Business, Dart said he and Emanuel "probably haven't spoken for four years." The mayor and sheriff have managed to formulate a plan to put more uniformed officers on the streets of Chicago despite their notable lack of communication, however. Dart, who employs 650 officers, has sent as many as 150 officers a day to high-crime neighborhoods in Chicago since May, according to Hinz. Most of these officers patrol the 11th and 15th Districts on the West Side and the 7th District on the South Side. Dart told Hinz he also hasn't exchanged many words with Police Supt. Garry McCarthy either, saying his commander usually meets with the Chicago district commander to communicate. 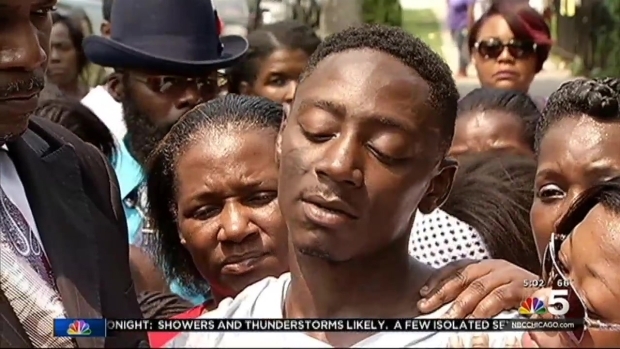 In a violent Fourth of July weekend, nine people died and 46 others were wounded in shootings across the city, including a 7-year-old boy who was killed while watching fireworks with his father. NBC 5's Lauren Petty reports. 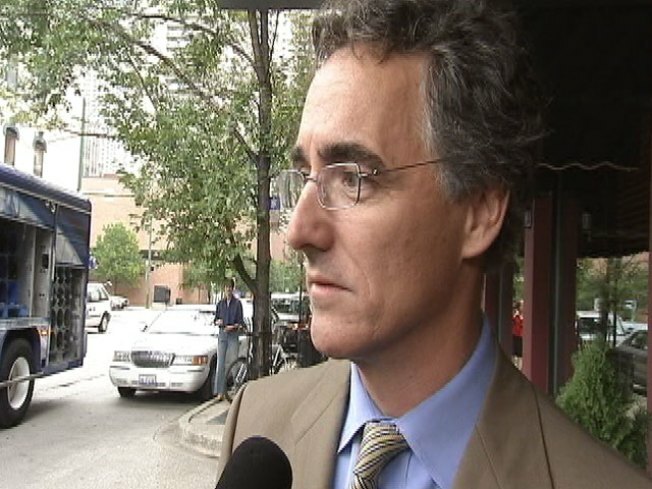 The Cook County sheriff considered a run against Emanuel in the 2011 mayoral election, but his despite his success in the polls, he ultimately decided to forgo the race. Now in 2015, Emanuel and Dart still seem to be engaged in a sort of race. CPD and City Hall officials say Dart's officers only engage in "back-up" police work, not real patrols, according to Hinz. Dart's office, however, insists his officers are "flooding these areas (in Chicago) to focus on illegal guns, gang violence, drug trafficking and more," Hinz reported. The interview with Dart came just before a particularly violent Fourth of July weekend, during which nine people died and 53 others were wounded in shootings across the city. By early June, the city had already surpassed 1,000 shootings, according to the Chicago Tribune. Perhaps a greater police presence will quell the violence, but that may not be enough, as McCarthy implied in a press conference Sunday after a 7-year-old boy was killed by a bullet meant for his father. The police superintendent instead charged that tougher gun laws and greater consequences for gang activity are what is needed most.